When: Sun., Aug. 11, 9 a.m.-1:30 p.m. 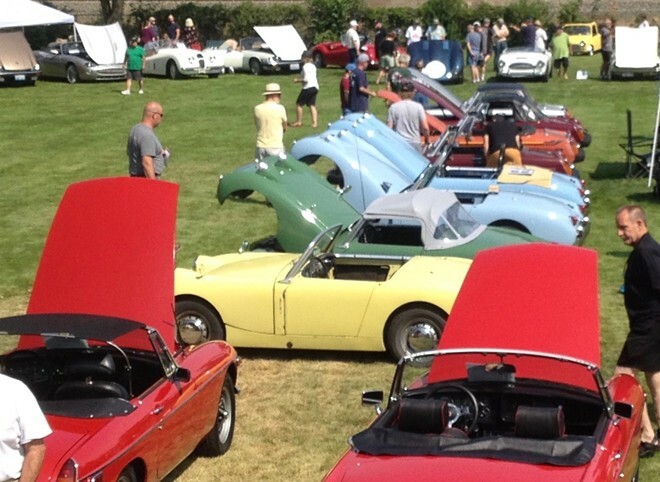 The 23nd renewal of BritBull brings together the Northwest’s finest showing of British motorcars, from Bugeye Sprites to Rolls Royces. Trophies are awarded in 19 car classes. All British vehicles are invited: show quality, work in progress and for sale. Register from 9-11 am.